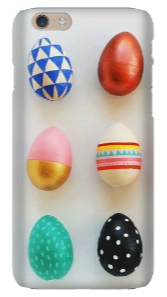 Add some spice to your Samsung Galaxy case by enlivening it with unique colors and pictures. 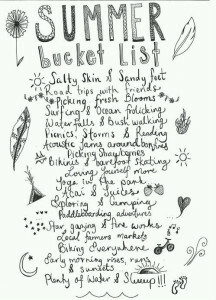 Summer has finally hit its season and with that in mind comes great opportunities to travel and venture off to new places. 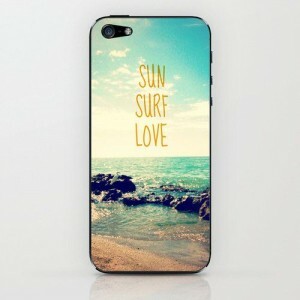 Why not update your case with the rise of summer time and get into the warm vibes. 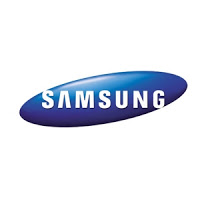 At case-money.com you have the option to create a case for up to nine different Samsung models. Once you find your phone creating that summer time case never got easier. When you design your own Samsung case the options are endless for your creation to come to life. Start with what attracts you the most: personal photos, patterns and shapes, or bold colors. These are the essentials but you are not limited to mix matching any ideas that come to mind. With new summer memories on the horizon pictures are constantly being taken at the beach or on some exotic outdoor adventure. 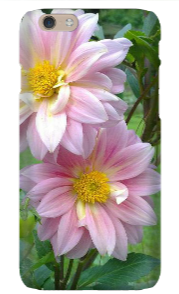 On a Samsung case you can add multiple photos or enlarge one to cover the entire case which brightens the design of the phone altogether. The flare and attraction of your phone adds quality to the overall experience and allows you to entice others with your creativity! When your cruising through summer all your thinking of is warmer weather, relaxation, and diving into some refreshing chilled water. Design your own Samsung case with these thoughts in mind so you can create that summer experience everywhere you go. Grab some photos from previous summers like the one you spent at the Bahamas or Mexico and snag a picture of the crystal blue water. 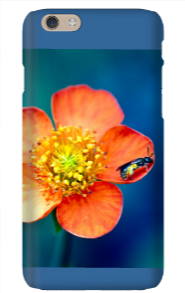 Nature shots look great as a phone case and even when summer passes your case can still bring back that memory any season of the year. Your phone is like a small portable laptop that fits right in your pocket or purse. It is a small but valuable object that we carry around with us almost everywhere. So it is important to protect it with a phone case. 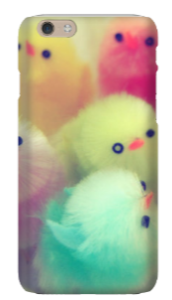 And what better way to create the perfect case than to design your own phone case. 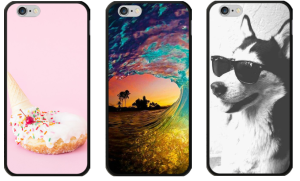 When designing you own phone case, you can customize everything from the type of case the to color and design of the phone case. With Case-monkey.com’s online tools, you can easily create just the design you want. The power to create is just a few clicks away. The other day when I was longboarding, I tossed my phone into my hoodie pocket. I was doing a trick from a position of siting on my board to standing, and my phone flew out of my pocket. It landed face down on the cement and the screen was cracked with the LCD screen completely broken. I had a case on my phone, but for the type of activity I was doing, a thin plastic case was not enough. I definitely could have gone with a tough case to have that extra layer of protection for shock absorbent in this situation. The tough case is a little more expensive than the standard case, but a few extra dollars would have gone a long way. For you who carry your phone with you during outdoor activities, I would suggest the tough case. If your phone sits in a purse or bag most of the time, then a basic snap on case will do. 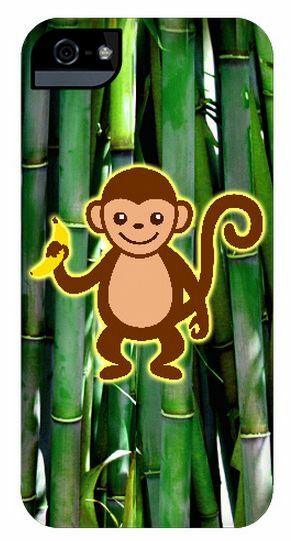 It is easy to design your own phone case using Case-Monkey’s online design tools. 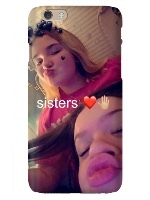 You can add photos, add backgrounds, and different fonts to your phone case. The quality of the plastic and the rubber lining are top quality and will not break easily. You can also select a shiny or matte case depending on the look you are going for. The first day of the Spring falls on March 20 for this year of 2016. 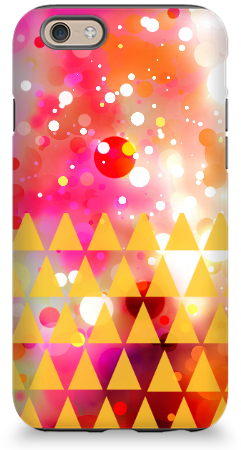 With being about two weeks away, now is the perfect time to design your own iPhone case. Spring is a colorful season with blossoming flowers and the pastel colors of Easter. 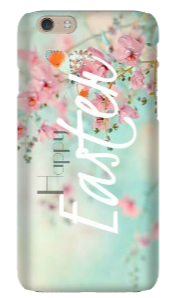 It is a time of blooming inspiration to help you get started on creating a spring iPhone case look. I have started designing some cases and have put together a mini look book with various themes for this blog post. The customizer tool makes it easy to create the perfect look. The easy to use features are broken in a four step process to help you create a professional design. I have some photos of flowers that I had collected from the garden and walks in the park that I used to create a spring time look. For Easter themed looks, I was inspired by soft pastel colors. There is also a text tool that lets you add monograms and messages to the design. 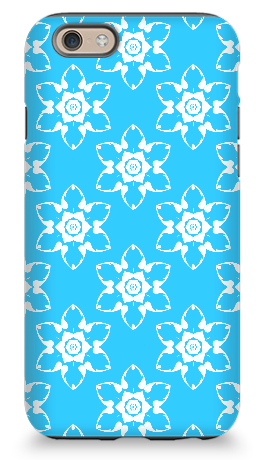 You can easily design your own iPhone case using flowers as a spring design theme. They are perfect as designs since they are colorful and beautiful as they are. Easter is a festive holiday with its pastels and activities like egg dyeing and hunting. I incorporated these ideas into some fun iPhone cases. I wish you a bright spring season and a Happy Easter! Case Monkey makes it easy for you to design your own iphone case. The process is laid out in four easy steps that let you create any look you wish for your phone. This is a great way to give your phone a quick makeover. 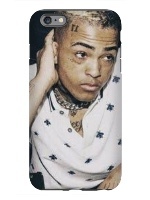 We also have different styles of cases to choose from for your own personal needs. Here are some tips on how to design a fun iphone case for your phones. The first step is to select a background design or color for your iPhone case. 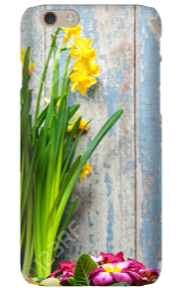 When you design your own iPhone case, you can always add a decorative background with color fades and designs. We have a wide selection of design patterns to choose from. You can also customize the colors of the background colors to add that extra pop to your phone case. Adding a background is also useful when you have an image that does not fully cover the case. Step two is adding a picture. You can upload pictures of your kids, favorite pet, or vacation photo to add that personal touch. Step three is adding text. A lot of people use this feature to add a monogram or a special date on their phone case. 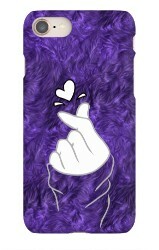 Contrast is a key element when you design your own iPhone case. Contrast is what makes the images and text pop. You can create contrast by picking colors with a difference in lightness and darkness. 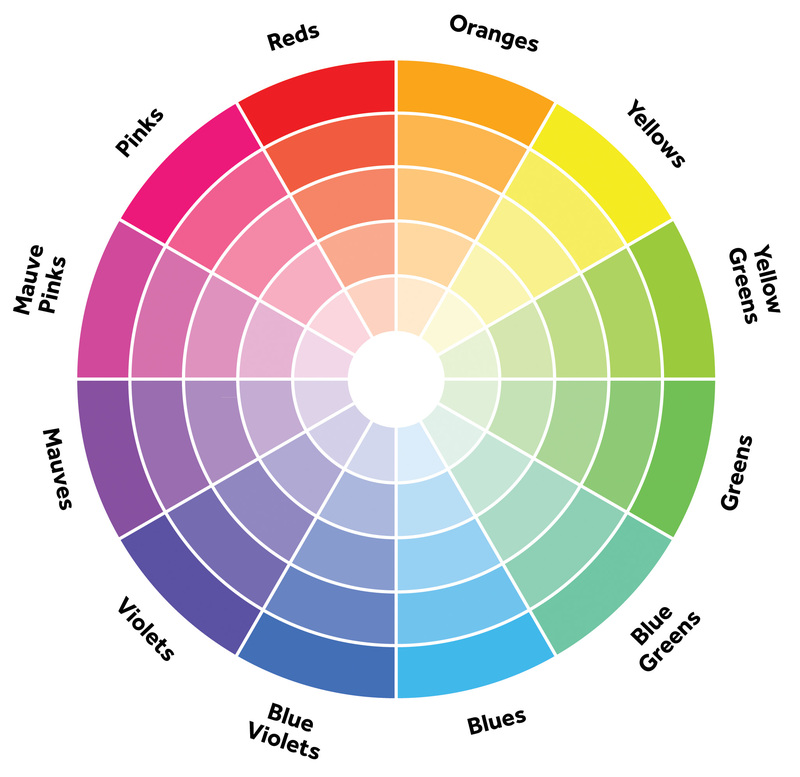 You can also create contrast with the color choice. Colors that are opposite on the color wheel compliment each other with contrast. Case-Monkey makes it easy and fun to design your own iphone case. All the steps are there so all you have to do is be creative and enjoy the time creating the design. 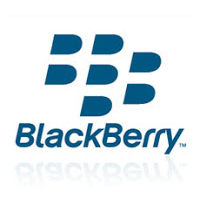 What is great about custom iPhone cases is that it is an easy way to update the look on your phone. With the low prices and quality cases, it is the best make over you can give your iPhone. Apple has redesigned the iPhone again, as you know, with the new iPhone 6s. 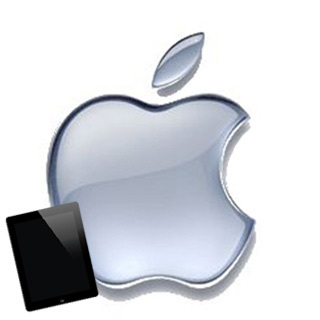 Along with a new iOS system, there are new features to enhance the user capability. There is the 3D touch that allows you to perform different functions depending on the touch pressure. There are better cameras with more mega pixels to capture those special moments. The phone also records a mini video behind the pictures that you take. They also came out with a rose gold color along with strengthening the phone so prevent eh phone from bending away from its natural rectangle shape. 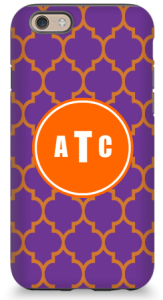 You can now provide that extra protection for your family’s phone by designing them iPhone 6s case holiday gifts. We have a lot of neat designs that our previous customers have shared. You can browse these already made designs that have been popular with fans! There is always the option to customize your own iPhone 6 case holiday gifts. We have a lot of colors and designs to choose from. Our library consists of backgrounds and patterns that you can pick from. There is also a monogram feature to add a bit of flare to the phone. Within the monogram tool, you can customize the size, shape, and color of the monogram to make it your very own design. You can make a very simple design to a very elaborate one – it is up to you! It’s already November with the leaves changing and the feel of fall in the air. 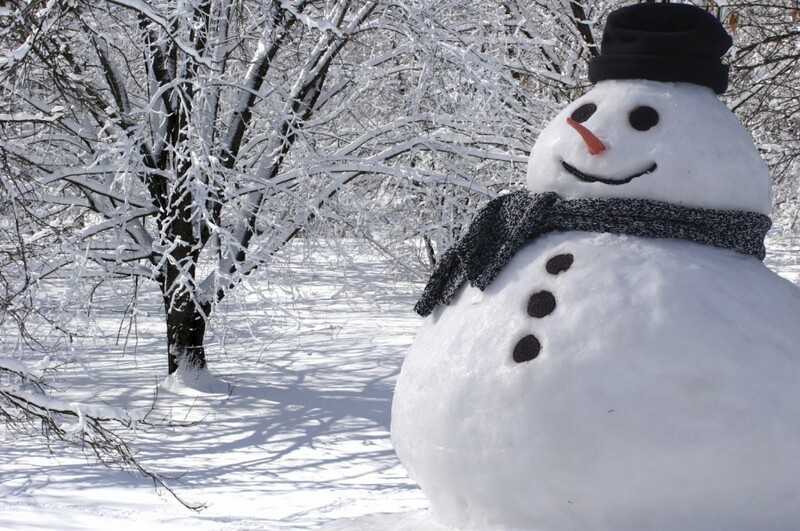 Soon after the turkey comes out of the oven, Christmas will be around the corner. Santa’s elves are starting to get busy and it is never too late to prepare. Our design tools make it easy for you to create a special custom gift that is useful and appealing. We want to help make the holiday season joyful for you from the time of gift hunting to the time shared with family and friends. 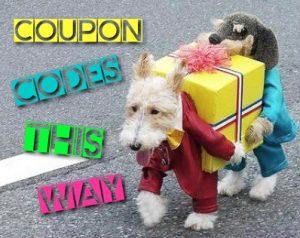 Winter Special – Free Shipping! Want to Know how to Prevent your iPhone 6 from Bending? Case-Monkey has the Answer! Unless you’re living under a rock, we’re sure you’ve heard about the new iPhone 6 and iPhone 6 Plus which were released just a few short weeks ago. Many of us were anticipating the release of the iPhone 6 for months and many waited in line for hours just to purchase it. What many of us did not anticipate however, was the slight malfunction that causes the iPhone 6 and 6 Plus to bend upon staying in our pockets too long or being bent by hand. Obviously this is not a new brilliant feature, but a very annoying one. So, now you must be wondering how to the iPhone 6 from bending? Here at Case-Monkey, we’ve designed two brand new cases which will not only prevent the iPhone 6 from bending, but make it look good while doing it! 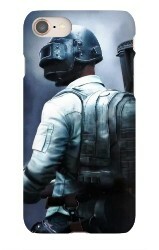 Your new iPhone will be protected in style! 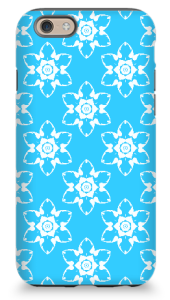 We’ve designed two new cases for you to check out! Whether you’ve purchased the iPhone 6 or 6 plus, we can show you how to prevent your iPhone 6 from bending in a few simple steps! iPhone 6 users should check out our Switchback case. The Switchback case has a glossy protective frame with a rubbery exoskeleton lining. It comes with a matte finish so it can slide easily in and out of your pocket (without bending!). The hard outside frame is sturdy and protects your phone from accidental drops. 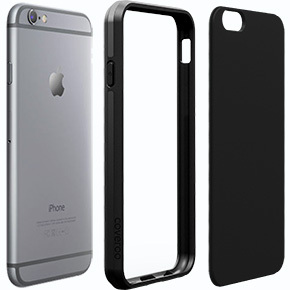 iPhone 6 Plus users should check out our Thinshield case. 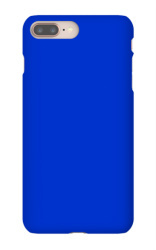 The Thinshield case is a one-piece snap-on with a matte finish. It protects your phone by wrapping around the corners and in a durable hard shell. Don’t worry, you’ll still have access to all the buttons, camera, and sensors. Once you’ve chosen the case to prevent your iPhone from bending, you can get to the customization! Choose a background color or design, a picture or personal image, add text, and more! With our easy process, designing your own unique and personal iPhone 6 case is a walk in the park. You can save your image as your own or decide to share it with friends. Once you’re done designing, you’re ready to purchase! Please note that orders cannot be shipped until October 17th.